A true concierges commercial banking establishment. They are originating out of Boise Idaho but are vastly growing with a name in full service banking needs to the businesses in the Inland Northwest. NRCBS is proud to be partners with the team at Northwest Bank. Miranda has taken the community by storm with her exceptional ethics and hardworking in both the insurance field but also a strong influence in the community. Miranda and her team are always happy to lend a hand to help and work for her clients as though they are friends and family. Her team shows what a great leader and motivator she has become. NRCBS is excited to have found a partner and friend in Miranda's American Family Insurance Agency. Dedicated Realtor serving Buyers & Sellers since 2002. Area Native provides Excellent Knowledge and Experience in Selling Land and Homes. “From Beginning to End, Realtor & Friend". Because of this long history of both her endless efforts to take care of her clients NRCBS trusts no one more than Candy. Commonly referred to as BEN, they are an amazing team of professionals that help Human Resource solutions. 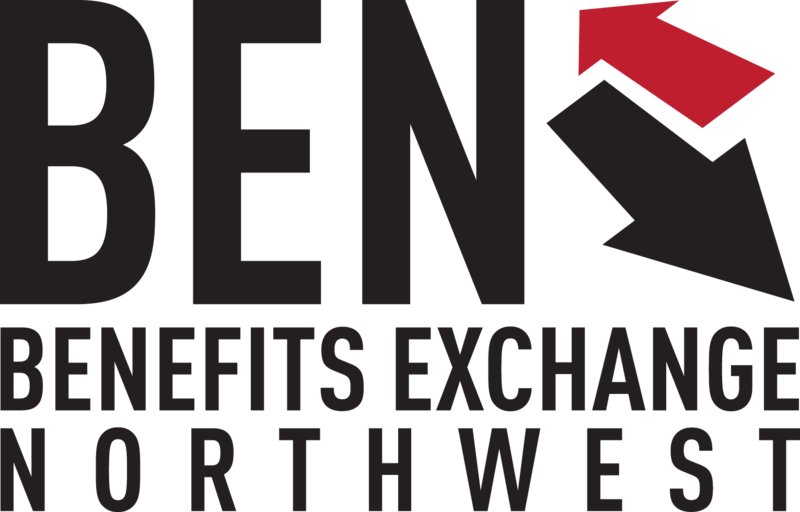 BEN offers services from new hire packets through internet platform to tracking , setting up employee benefits and so much more. Contact NRCBS for more information in any HR concerns that need solutions. They have been in business helping establishments express themselves through art for 11 years. We are very thankful for their help in creating our logo and talking NRCBS through the initial stage of impressions. 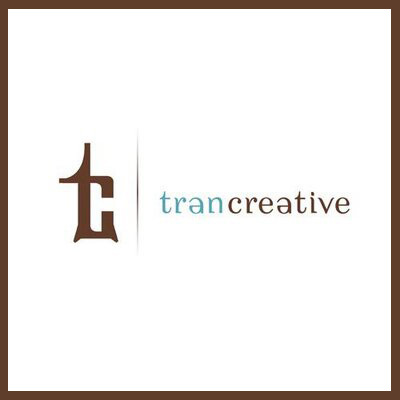 Greatest thanks to Tran Creative and team.